I presented my niece for christmas a set to cultivate button mushrooms (champignons) at home. Partly i satisfy with such presents my own curiosity and need to discover things, partly it is because of her - she likes "do-it-yourself" actions and traditionally we create/generate something together. 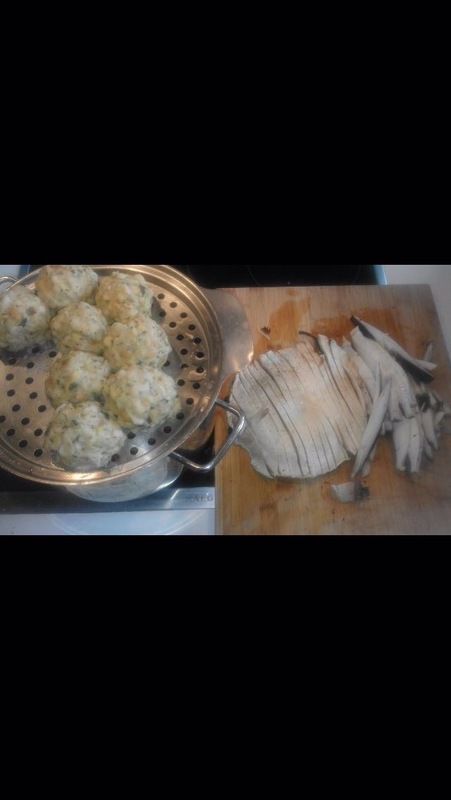 So it was time for a mushroom cultivation. I bought it via Amazon, and it came in time and without any problems. The present was well received and expectations were high. There was not too much to do, other than filling soil in a box and adding the mushroom-infected substrate on top. The hard part came then - we (she) had to wait. And we had to trust my mother, that she would indeed water the soil/substrate regularly as promised. Nothing happened within the timeframe indicated, which was 3 weeks. Nothing happened in 6 weeks. And we were close to putting an end to the experiment (one of our few failures) when suddenly, after 2 months (!) 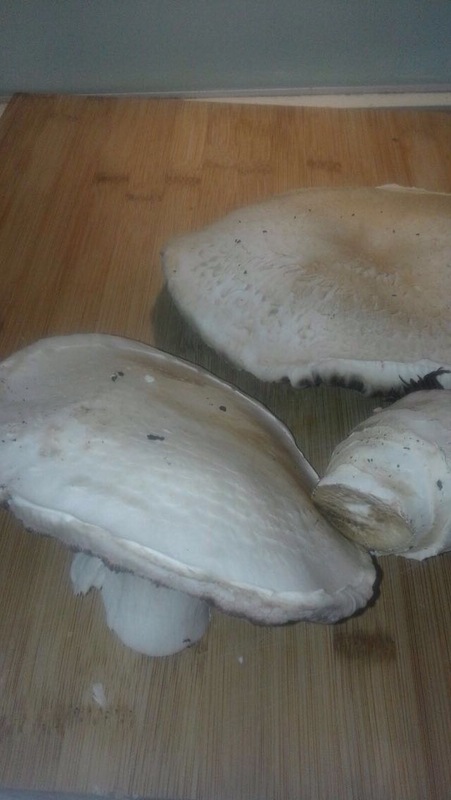 2 large champignons grew in record time. What a joy! I could not see them, unfortunately, but was told everything in detail. And rush, rush, knives sharpened, they were processed in a mushroom goulash by mother Karin (without permission, though :)). Apparently the taste was very intensive, better than the ones from the supermarket. Yuhuu! Now we wait for the second harvest, which should happen soon, but has not happened yet....below some pictures, taken by a phone.